The $3.5 Million eSports Championship Series is a revolutionary league feat the world’s best CS:GO teams. 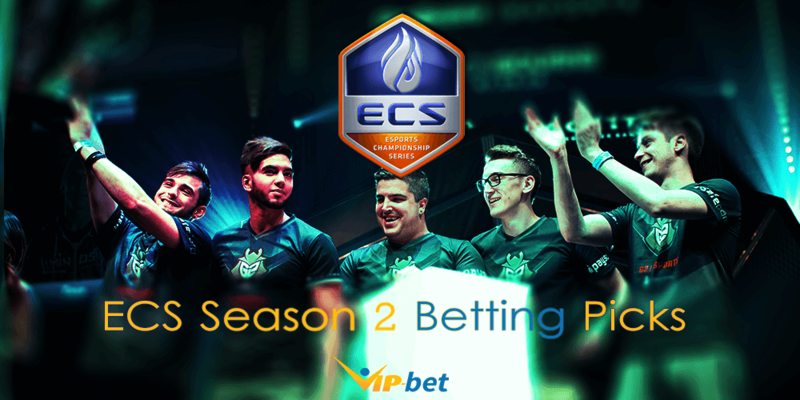 The ECS Season 2 has already started- let’s make some cash with our free eSports Betting Picks! EnVyUs has won 3 of their last 4 games in November and have a decent 65% winning percentage in October. With 17 wins from 26 matches, EnVyUs will be looking sharp against G2 Esports. G2 finds themselves in trouble after just winning 1 game from 3. They have a 30% winning percentage in October, losing most of their games. 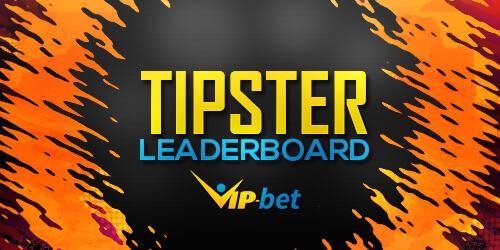 The French side will be finding it hard to win against the well-experienced Team EnVyUs. They have won 3 of the last 4 encounters when the two teams faced off against one another. Ninjas in Pyjamas is a very strong side and anyone who faces them has to fight tooth and nail to win a game. The team will be fairly confident against the newly formed side of GODSENT. 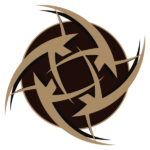 NIP has won 2 games out of 3 in November and have won 10 matches out of 20 in October. Though GODSENT is currently on a two game winning streak and have won 5 of their 7 games in November, it will be a hard challenge for them against the star-studded Ninjas in Pyjamas, who won 2 of the 3 games against their counterparts. Things are not looking good for the side of compLexity Gaming. They are currently on a 2 game losing streak and the streak is not looking to end anytime soon. They are up against the well experienced side of Team Liquid, who are on an average performance themselves but will be holding their heads high in this battle. 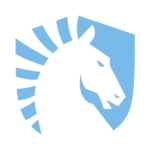 Liquid has a 5 game winning streak against compLexity heading into Wednesday. Cloud9.CS happen to be the kings of North American Counter Strike: Global Offensive and quite possibly the best CS:GO side in the world. They are up against the newly formed European side of NRG eSports, who has found wins hard to come by with just a 45% overall win rate. They will have a mountain to climb against Cloud9.CS since they haven’t won against them in all of the past 8 encounters. By the looks of things, the first win is not coming anytime soon. Are you interested in detailed eSports Game Reviews? 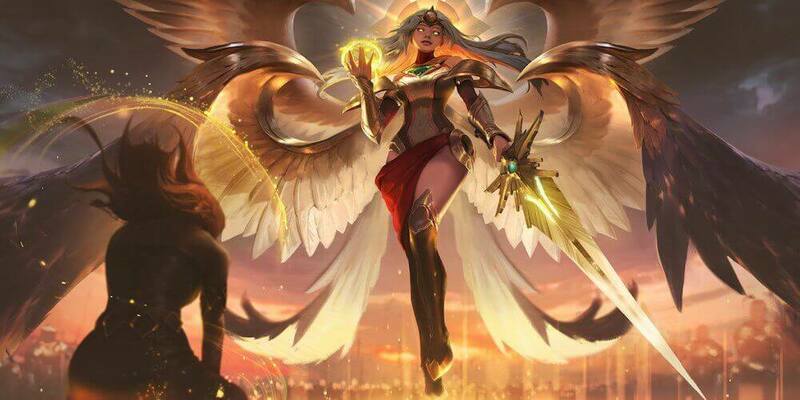 Again, our weekly events preview is overshadowed by the ongoing League of Legends World Championship and the final group battles of it. However, in the upcoming week, we have some very intensive Counter-Strike: Global Offensive events, along with the Royal Arena DotA 2 Finals. 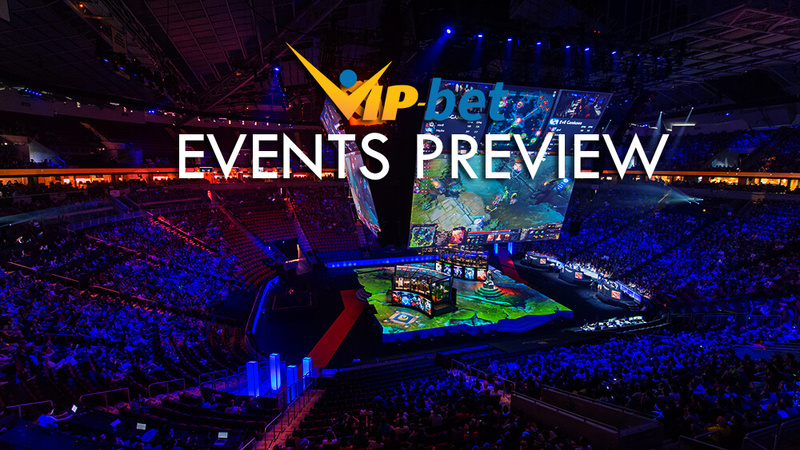 We present you our eSports Weekly Events Preview article for the period between the 3rd and the 9th of October. Royal Arena #1 is the first competition in a series by the namesake organizer, Royal Arena. The competition starts on the 1st of October, 2016, with an eight-team qualifier, followed by the playoffs that will take place on the 9th and 10th of October. With two invited teams, Escape Gaming and Ad Finem, this small event seems to be very interesting to all DotA 2 fans. 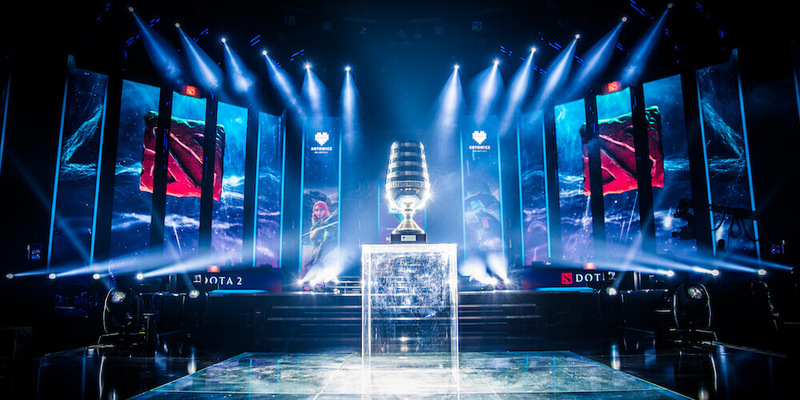 The best international Counter-Strike: Global Offensive teams will compete for the prestigious World Title. Belgrade, the capital of Serbia, will host the event from the 5th till 9th of October. The format is different than last year, consisting eight teams instead of sixteen. It will be interesting to see if France will be able to defend their world title and win the World Championship for the second time in a row. Fabien “kioShiMa” Fiey needs to lead his teammates and win over the strong Danish team. Currently, Denmark is represented by three Heroic players – Valdemar “valde” Bjørn Vangså, Lukas “gla1ve” Rossander, and Marco “Snappi” Pfeiffer. Since the first matches from the League of Legends Worlds Groups are already in the past, we are looking forward to the deciders in each of the groups. Although we saw some unexpected upsets of the favorites, we expect the payback from the best teams in the final phase of the groups. Maybe the most interesting match will be the battle between the Brazilians from ITZ and EDward Gaming on matchday 7. The first match ended in the favor of the Brazilians and it was a huge surprise. Because of that, this is the match that we have chosen for the Match of the Week article. Don’t miss it! The Indonesian city of Jakarta will be host of the international Counter-Strike: Global Offensive event between the 6th and 9th of October. 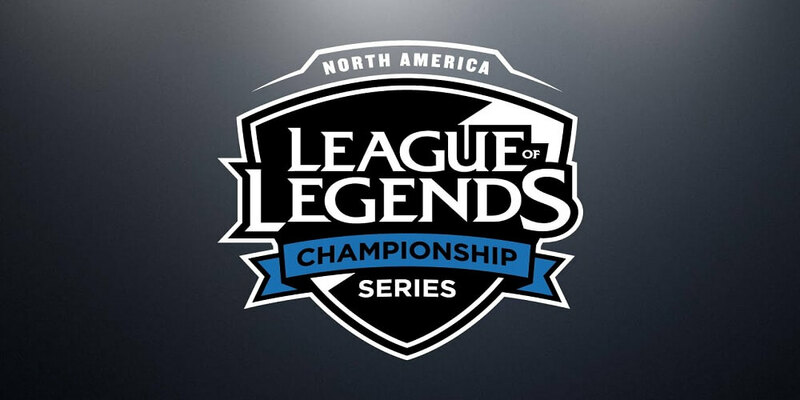 Teams from all over the world will compete for the solid prize pool of $20,000. Although most of the teams are considered as tier 2 or 3 teams, we expect some interesting battles and a good championship in this beautiful country. At the same time, we have the regional finals of WESG for Europe and CIS. The difference here is that some of the best teams will take a part of the event. Virtus.Pro needs to win after they lost against Natus Vincere at ESL One New York. Astralis, EnVyUs, and Godsent will try to beat the Polish shooters and take first place. This concludes our eSports Weekly Events Preview for the fist week of the October with this tournament. We wish you a pleasant viewing and hope that your favorites will win!